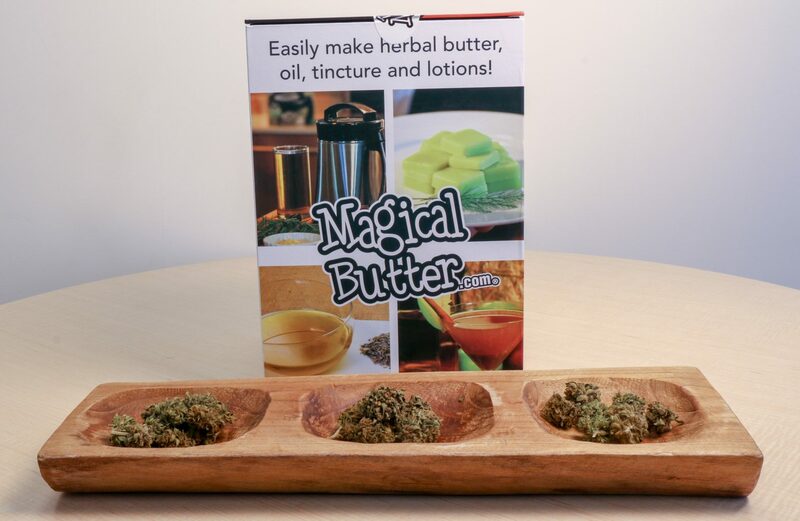 Magical butter machine review: For many people, smoking or vaping cannabis is not an option. 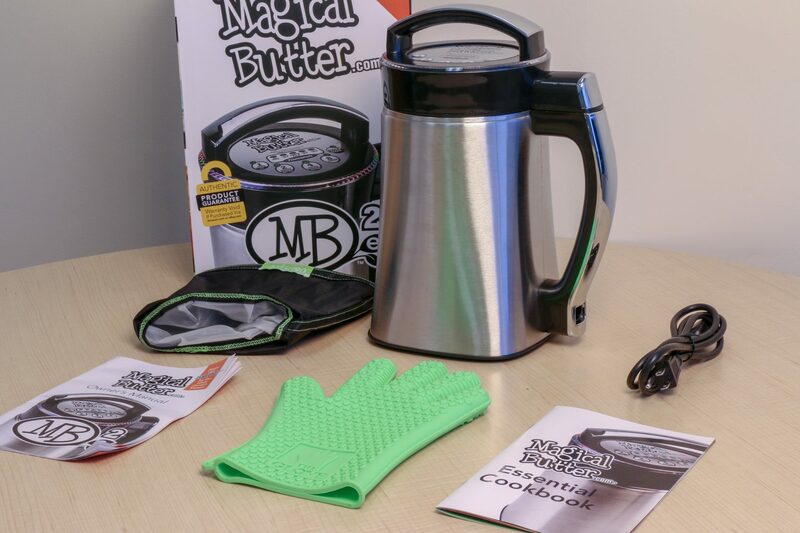 Products like the Magical Butter maker offer consumers alternate ways of activating the benefits of cannabis. Marijuana edibles are growing in popularity. But it’s a challenge to regulate potency, especially when many of the products on the market are homemade. As always, the first step to a good edible is a potent butter or oil. Enter, the Magical Butter maker (MB2). 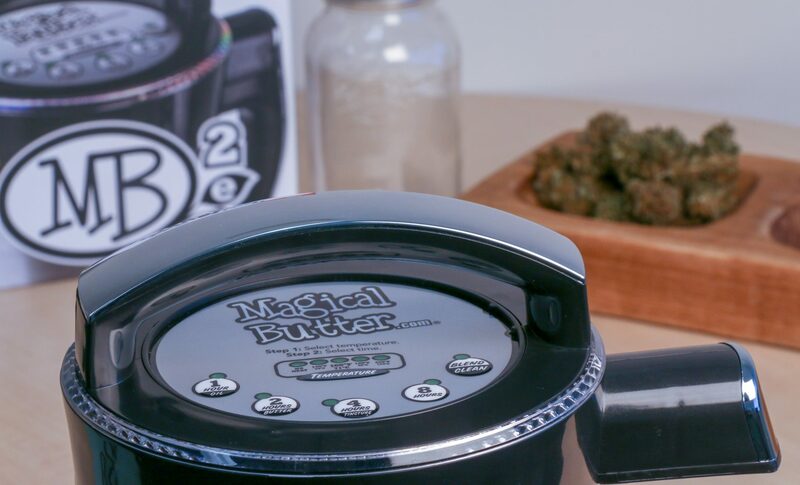 The MB2 is an all-in-one cannabis extract maker able to produce cannabis-infused butter, tinctures, and oils in as little as 2 hours. This godsend of a machine is fully-automatic and features microprocessor-controlled program sequences. What does that mean? Well, at the touch of a button, you can create great-tasting, healthy cannabis extracts or make natural skin-care products. The main difference between smoking and ingesting cannabis is in the way our bodies process it. 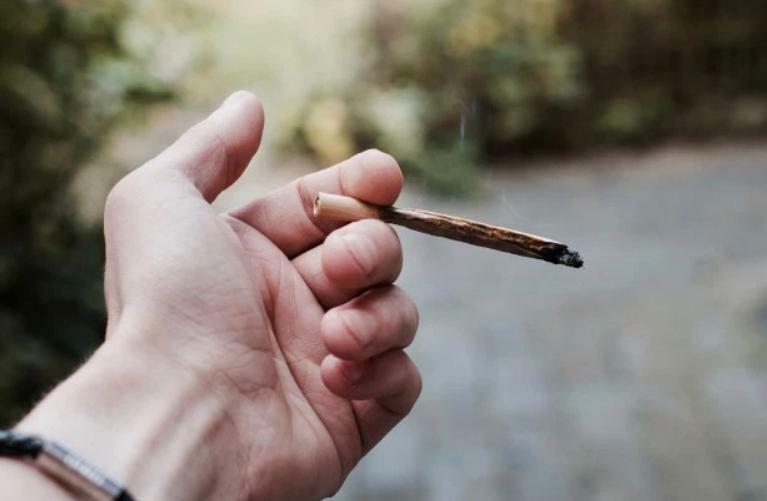 When smoked, the active ingredients in the cannabis are being absorbed in the lung membrane and then carried to the brain through the bloodstream. The case is different with edibles. One of the main difference that a lot of people know is that when cannabis is consumed through edibles, the effects are delayed, yet they are stronger and last for a longer period. This is due to the digestion process of cannabis. The edibles are digested in the stomach and then it is processed by the metabolism enzymes that are produced by the liver. Finally, the active substances are absorbed in the intestines. By smoking weed, your body will absorb the THC as it is, but when eaten, the THC takes a slightly different chemical construction due to its interaction with the enzymes. When ingesting cannabis, the THC is turned into 11-hydroxy-THC, which is a more powerful compound that THC as it is found in marijuana. The reason why the effects last longer when having edibles compared to smoking is that the substance is released into the body at a gradual rate. Since digestion is a long process, small amounts of THC will be released in the bloodstream over a longer period. 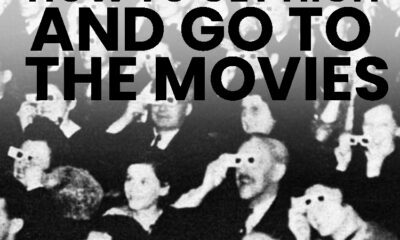 However, due to the fact that it could take up to 90 minutes before you start to experience the effects. Even though there is no such thing as overdose, biting more than you can chew is still not recommended. If you don’t have experience with edibles, the best thing to do is start by having small bites and wait for an hour to see what sort of effect you will be experiencing. After few tries, you will be able to find your right dose. THC is the main ingredient of weed that has the power to give you the high sensation. However, if you want to use cannabutter solely for the medical benefits, there is a way of consuming it without feeling high. THC is activated under the influence of heat or aging. If the weed isn’t exposed to heat, the substance will remain as THCA, a substance that is not psychoactive. The process of activating the THC is the weed is called decarboxylation, and it usually means that you need to put the weed in the oven to activate the substance before using it to make butter. However, if you want to avoid the high sensation, you can always use raw, unactivated weed or hemp for your cannabutter. Ask a person who doesn’t smoke cigarettes but smokes weed and they will instantly tell you that they were having trouble inhaling deeply while smoking at least in the beginning. Smoking weed is a lot of people’s most convenient way of using the benefits of the plant. People usually mix it with tobacco, which we all know is not the best thing for your body. On top of that, smoking weed requires deep inhaling and holding the smoke in, meaning that more tar will be left in the lungs. When using cannabutter to cook with, you are actually allowing your body to absorb the benefits of the cannabis plant without doing any damage to the lungs. When smoking weed, we usually don’t get the nutritious benefits out of it. We mainly do it for getting high, but the surprising thing is that cooking with weed can be quite a nutrition. Namely, weed is high in vitamins, minerals, and fibers. Who know that weed was packed with nutrients!? Weed has a high content of fiber which is good for metabolism and digestion. Remember how dietary experts always recommend consuming wholemeal goods? That’s because of the fiber they contain, so you can add weed on the list of things that are good for your metabolism. On the other hand, cannabis also contains some of the key vitamins that our bodies need and is quite satisfactory concentrations. The components that are found in the marijuana plant and are beneficial for our health are vitamin C, vitamin K, iron, calcium, and folate. In case you don’t know what folate is, it is actually the substance that aids the DNA to repair itself. Antioxidants are not only responsible for keeping our skin looking youthful. They are responsible for eliminating the free radicals in our bodies and act as our protector from things such as blood vessel diseases and even cancer. When smoking weed, this benefit isn’t reaching his full beneficial potential. 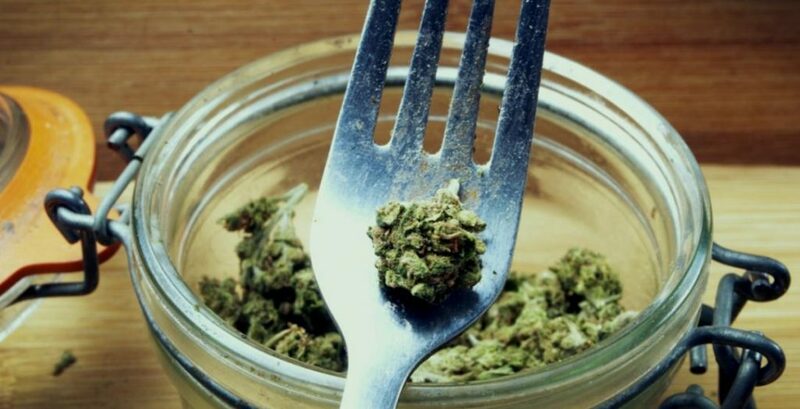 When eating cannabis, on the other hand, you will be able to take full advantage of the antioxidant property of the weed. It doesn’t really matter if you are using the weed raw, cooking it ar infusing it in butter. Whichever way you are ingesting it is beneficial for your body. Now that you know the benefits, let’s see what this product can do for you. Theresa Longo has an appetite for the arts and cannabis. Her resume for performance is vast, including live television and radio appearances. Theresa’s outgoing personality made her the perfect candidate to experience unboxing the magical butter machine. Let’s not forget that she’s a cannabis enthusiast of the highest caliber with a real passion for the spotlight. With close to 20K followers on Instagram, Theresa makes an impact through fashion, travel, and an all-around zest for life that is contagious. Price: $175.00-US – Purchase it here. How does the Magical Butter work? 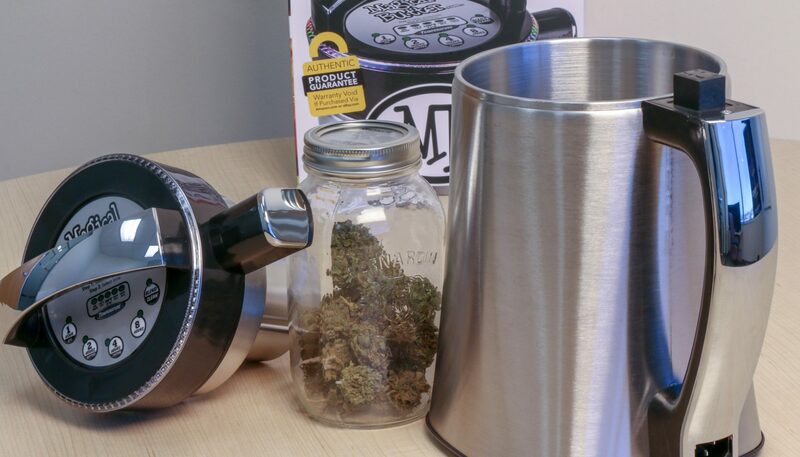 It is important to note that you must decarboxylate (decarb) your marijuana BEFORE putting it in the MB2. Once your cannabis is ‘decarbed,’ you can put it in the machine and pour in your melted butter over top. The MB2 has an immersion blender combined with a powerful, digital thermostat and heating unit. Other than having to decarb your cannabis, much of the labor is out of your hands. The machine blends, heats, stirs, grinds, and steeps the ingredients at ideal temperatures to produce a consistent product every time. The Magical Butter can make 2-5 cups of butter or oil per cycle, in as short as two hours. The machine has 5 temperature settings ranging from 130 degrees to 220 degrees Fahrenheit. It also has 5 timing settings for various tasks: 1 Hour – Oil, 2 Hours – Butter, 4 Hours – Tinctures, 8 Hours and clean. Upon removing the MB2 from its box, it has an immediate quality feel to it. Its a sleek looking unit that won’t look out of place on any kitchen counter. The machine resembles a large electric kettle and its made of durable stainless steel. Inside the container, helpful markers provide guides for ingredient amounts. In addition, all of the elements which control time and heating elements are conveniently situated on the lid. One area of concern in the design is the plastic handle at both the top and sides of the machine. When opening or carrying the machine, the handles don’t feel high quality like the rest of the unit. However, that is one of the only features that we didn’t like. Overall, the Magical Butter is a sleek, well-built extract maker. Learn more here. The short answer – yes, absolutely yes. Marijuana extracts and edibles are extremely expensive when bought commercially. Companies use sophisticated processes and cutting-edge extraction techniques that make the end product more expensive. The MB2 retails for around $175US. For that price, you can make your own extracts, tinctures, and oils for the long foreseeable future. Not to mention, every time you buy edibles or extracts you are paying for different levels of production. After using the MB2 a handful of times, you will have already saved the price tag in production costs. So if you use edibles, extracts, and tinctures on a regular basis, the Magical Butter is probably the best way you can stay healthy and save money in the long run. Wondering where you can get one of these amazing machines? Click here.